Kevin has been playing music for over 20 years. 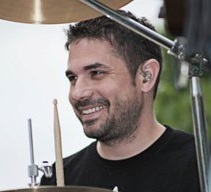 Since the third grade he has aspired to be a drummer in some professional setting. Though it may not quite be the “big stage,” Boogie provides him with the best outlet to jam every weekend with great friends and meet lots of cool people. He truly believes there is no better feeling than being on stage in front of large festival crowds and doing what you love. Kevin’s background includes 3.5 years of post-secondary education in music at UW-GreenBay and Stevens Point. 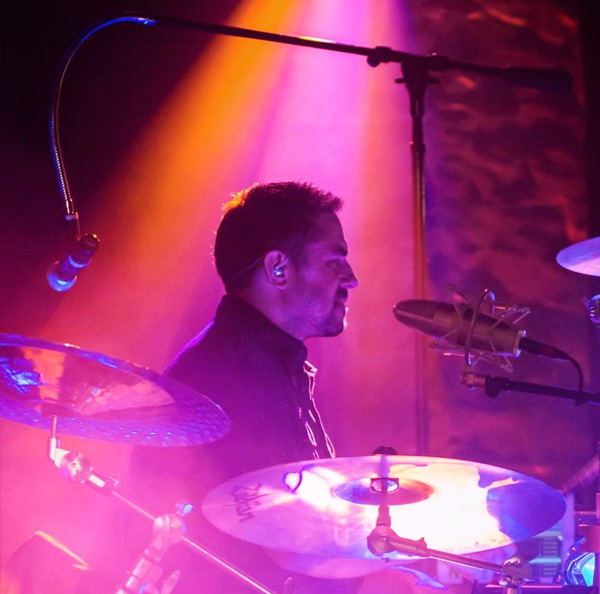 He has performed with many different rock bands, jazz bands, polka bands, pit bands, church bands, community bands, and orchestras across northeast Wisconsin over the past 15 years. In addition to playing music, Kevin also teaches and writes music in his spare time. He really enjoys being the music director for the band, and is currently working on some original tunes that will hopefully get thrown into the Boogie mix soon. The only thing in Kevin’s life that he loves even more than music is his two children, Jack and Ellawyn. He enjoys spending his limited free time with them, and hopes they will grow up to share his love for music. And they will form a family band and tour the country…and you’re all invited!